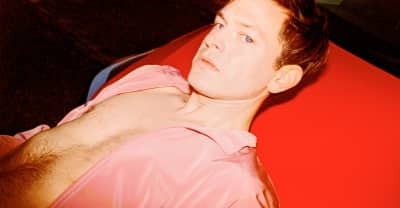 Listen to Perfume Genius's new version of "Not for Me" by Bobby Darin. 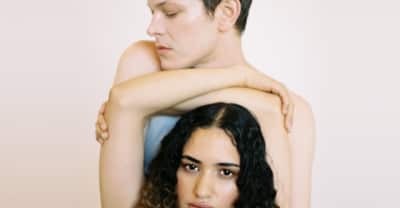 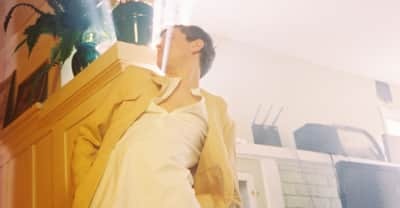 Perfume Genius teams up with W Hotel to share the new track. 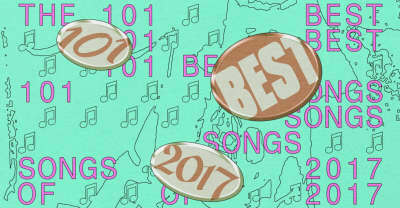 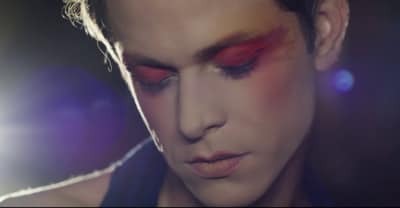 Perfume Genius talks about future music plans, including the follow up to 2017's No Shape. 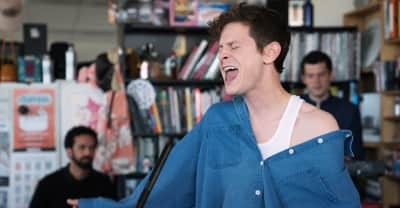 Perfume Genius announced a new tour, where he'll be joined by David Byrne, The Mayan, and Big Thief.